The Frankfurt Motor Show was an exhilarating experience for everyone who had the chance to attend the expo. It was a show filled with cars back and forth, of all types, right from the economical to the highly luxurious, technical, hybrid among other classes. 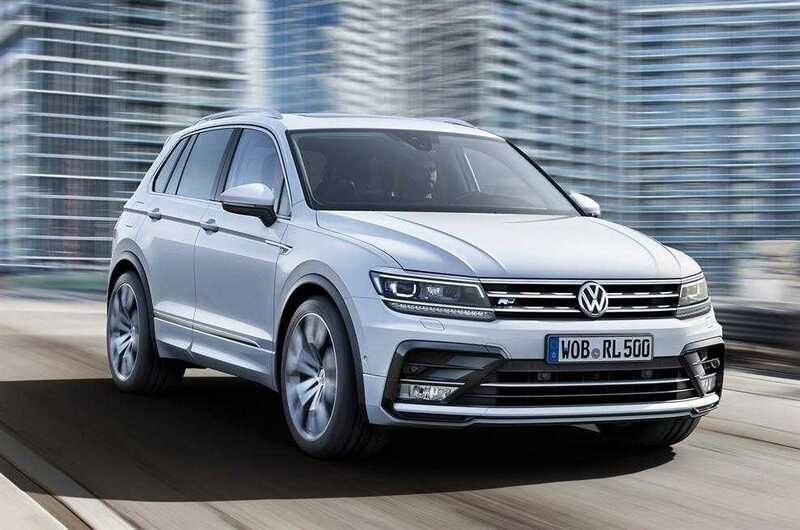 It was evident that the Frankfurt Show 2015 is strongly aimed at China, because it is the booming market where the buyers are showing an increased interest in the luxury sedans and SUVs. However, there is a strong recession in the country at the moment and analysts predict that demand for new cars will be at a mere 3 percent next year. The bad news didn’t stop the vehicle makers from showcasing their launches with the VW group taking the cake with some unique and notable models. Mercedes Benz made heads turn with their GLC, which is going to replace the long running GLK variant. Luxury manufacturers often refrain from releasing too many models, but love to showcase one or two flagships to keep the event interesting. Mercedes did the same followed by others who took their own route to grab some attention. Baleno revealed the ik-2 concept car which is the second iteration from Maruti Suzuki under their collaboration with the Nexa dealership. Analysts consider the Frankfurt Show to be a huge circus, because there were people almost in every stall, trying to grab the attention of the visitors with technological gimmicks, fast cars and of course, beautiful women. For the first time in their history, Jaguar is taking a plunge into the SUV market. While it is known that it is one of the most crowded spaces in the industry, the F-Pace might give a tough competition to those existing models from BMW, Audi among other similar brands. It is sure going to be pricey, but the manufacturer added that they have a growing market in China and India, which is where Jaguar is going to focus with their new SUV, besides the other models. As expected, the Frankfurt Motor Show also had plenty of hybrids, plug-ins and electronic vehicles from top players in the industry. Bentley Bentayga is probably the most expensive and flamboyantly luxurious SUV from the brand and there’s also the Audi A6 e-tron which promised an amazing mileage of 500 miles on a single charge. It is going to be the first ever worthy competitor to go against Tesla models followed closely by a concept car from Porsche. There’s more than you could take in at once. Take your time, relax and go through the technical specs of these cars as we bring them to you.